Roger Federer has withdrawn from the Western and Southern Open in Cincinnati. 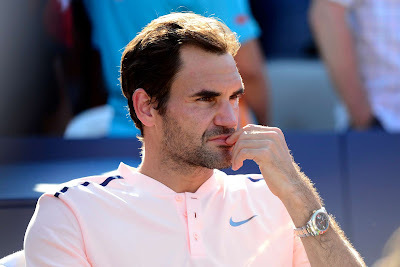 The seven-time champion said on Monday that a back injury will force him to miss the ATP World Tour Masters 1000 tournament this week. A lucky loser will replace him in the draw and have the benefit of a first round bye. 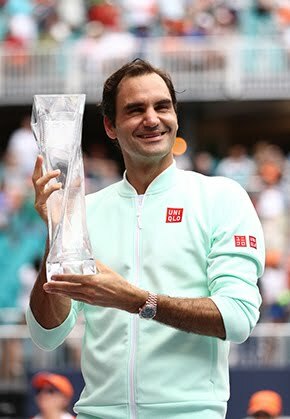 Federer fell in the Rogers Cup final to Alexander Zverev, the first title match the Swiss has lost this season (5-1 record). His withdrawal guarantees Rafael Nadal will return to No. 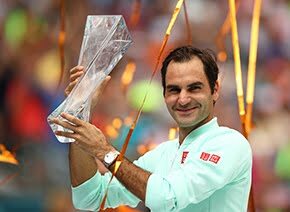 1 in the ATP Rankings when the new rankings are released on Monday 21 August. Nadal has spent 141 weeks at the top spot but hasn't been No. 1 since 6 July 2014. The Swiss star, ranked No. 3, is sidelined along with No. 1 Andy Murray, No. 4 Stan Wawrinka, No. 5 Novak Djokovic, No. 6 Marin Cilic, the defending champion, No. 9 Kei Nishikori and 21st-ranked Gael Monfils.